KENGIDO… it is Swordplay combined with Beauty of Form. 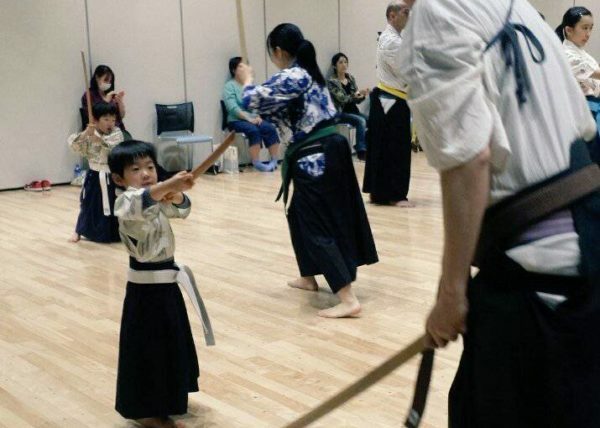 That means “THE WAY of SAMURAI” with a Sword Battle sublimed in original method. 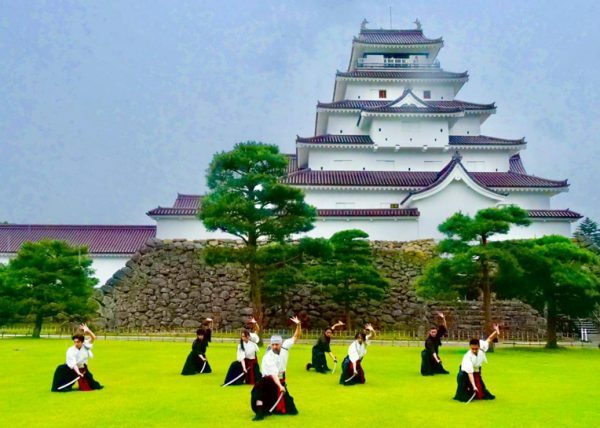 It is improving spirit, technique and physical strength, and feeling breath,in mutual understanding, and then it tells Japanese intangible cultural property to all over the world. Tetsuro Shimaguchi was born in Saitama prefecture in Japan and graduated from Nihon University College of Arts. After a lot of experience in theater activities such as kabuki, he established “Kengishu KAMUI” and heads up a team. 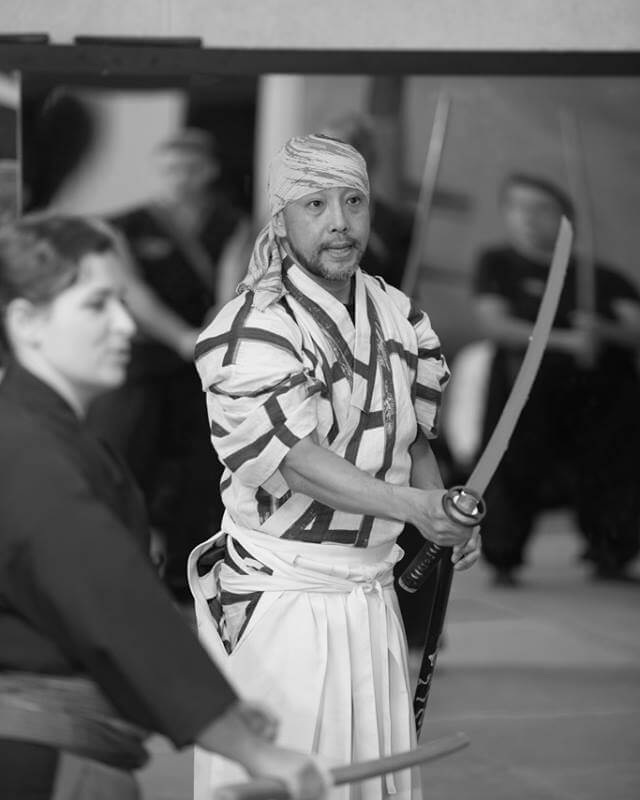 He is a “SAMURAI ARTIST” pursuing mixed styles such as beauty of form, acting, and martial arts. One of his major accomplishments as an actor was performing as Crazy 88’s “MIKI”, as well as directing the choreography in “KILL BILL Vol. 1” a film by Quentin Tarantino. 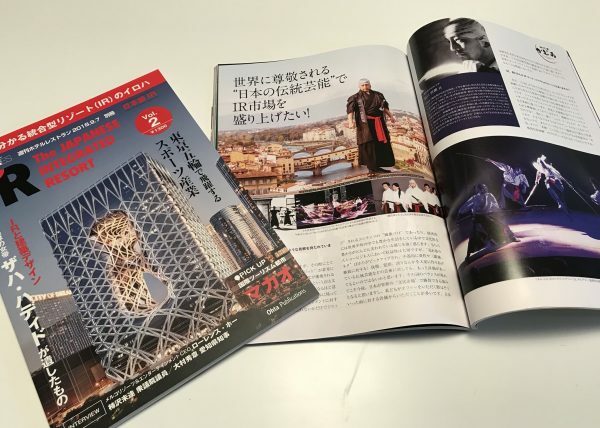 Among other achievements: he led the KAMUI Tour in the US including a performance in the John F. Kennedy Center in Washington, DC, “CHANBARA”, “SAMURAI SPIRIT” performances in Edinburgh, Europe tours in places such as Teatre della Pergola in Italy, Hermitage Museum in Russia, plentiful dinner shows in Hyatt Hotels and Sheraton Hotels, Armani Hotel in Dubai and performed main roles in short movies. 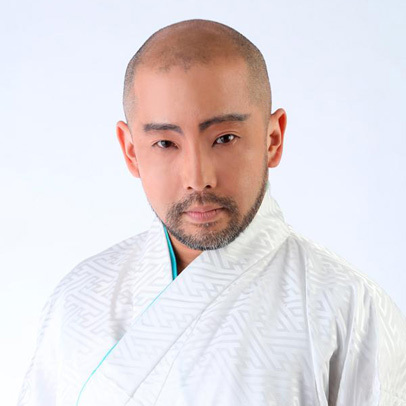 He also choreographs performances in Meijiza, “CLAUDIA”, “HUMANITY”, and “HOSHINO DAICHI NI FURU NAMIDA” performed by Chikyu Gorgeous, and “JIROCHO-SANGOKUSHI” a film by Masahiko Makino. In these days, media networks in the US and Europe feature his works, and he advocates for the promotion of SAMURAI culture. 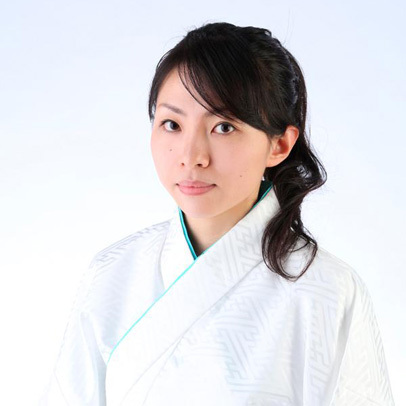 She became an apprentice with "Kengishu KAMUI"(SAMURAI ARTIST) in 2008 and has become a proper member in 2012. She performs both in Japan and abroad such as Teatre della Pergola in Italy, Hermitage Museum in Russia, Armani Hotel in Dubai etc. Also, she choreographs and teach pupils at Dojo. In 2012, she became a disciple of KENGIDO which is established by the leader of Kengishu KAMUI, Tetsuro Shimaguchi. Now she is an official assistant instructor of Tetsuro Shimaguchi. She is the very first female SAMURAI ARTIST and has been expanding her activities as a leader. 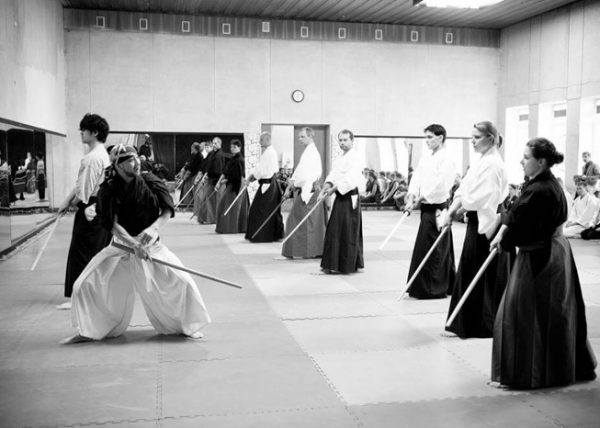 KENGIDO integrates martial arts (sword play) and performing arts (Japanese traditional stage performances); it creates a unique and innovative discipline while learning from traditions. 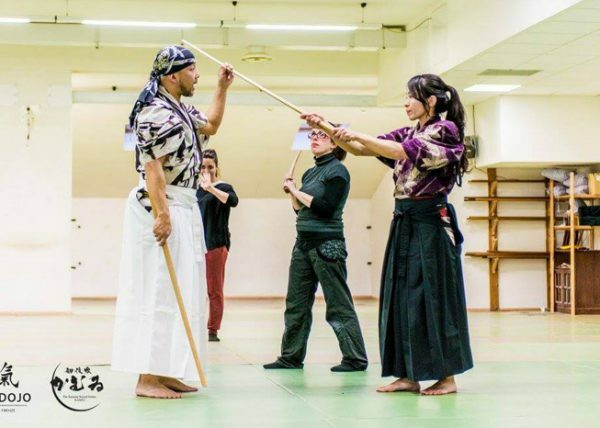 Would you like to have an experience with KENGIDO? Kengishu KAMUI accepts initiates for KENGIDO and participants in Tate workshops. 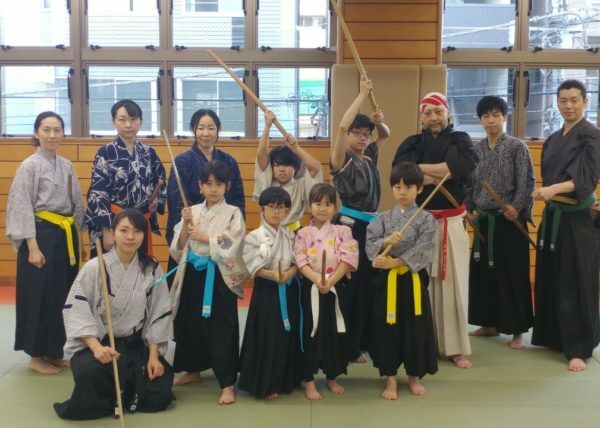 If you are interested in Tate, movies or dramas, just like to exercise, or want to relieve stress by working out, please feel free to join workshops and enter the world of KENGIDO. 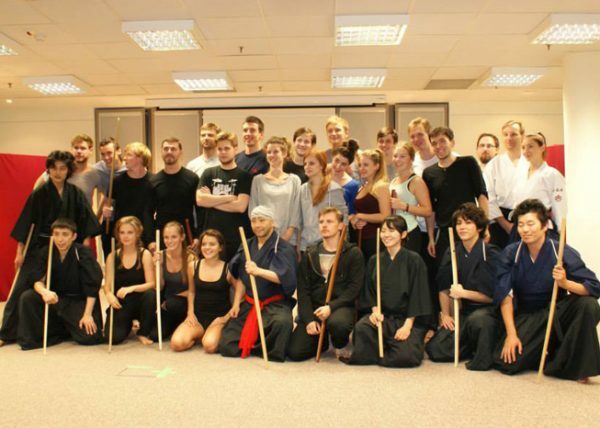 Professional and aspiring actors will also learn much from KAMUI members through workshops. 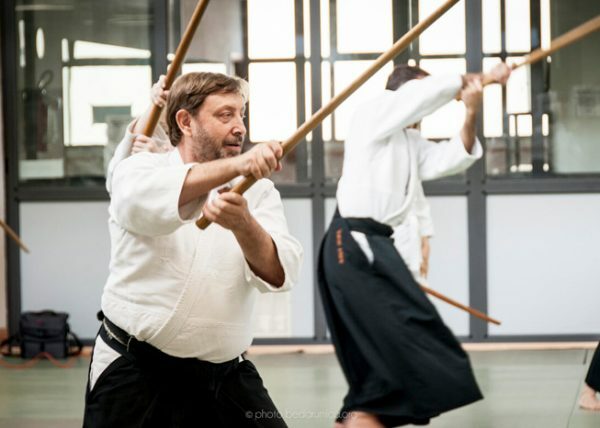 The original method, KENGIDO, has the primary theme of “communication,” and the leader, Tetsuro Shimaguchi will teach the techniques and mental attitudes of KENGIDO from the beginning in a careful manner. 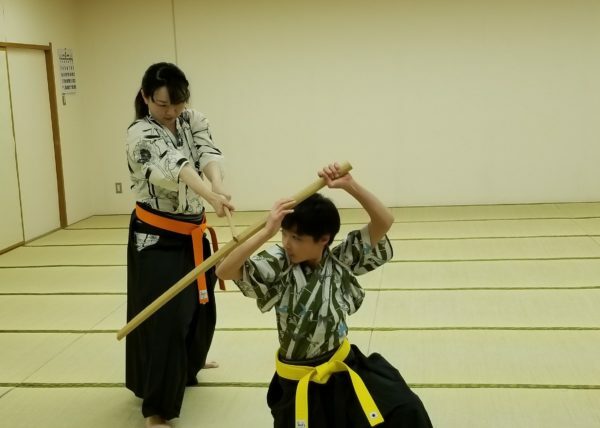 Practitioners of KENGIDO can have opportunities to join tours and theater performances of KAMUI, not only in Japan but overseas, and to perform in front of audiences in many countries. There are no requirements or limitations to entry, including experience, age, gender, or nationality. All are welcome. 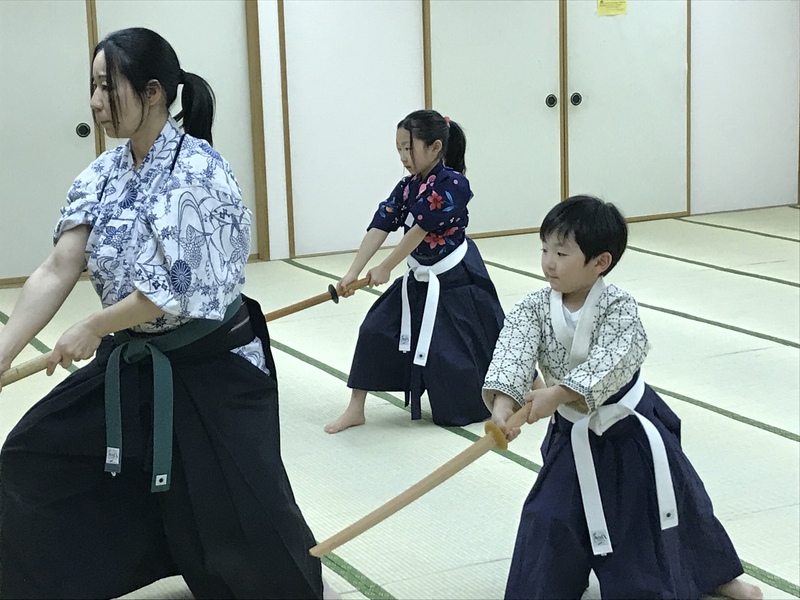 We are looking forward to seeing you at KAMUI Dojo! !